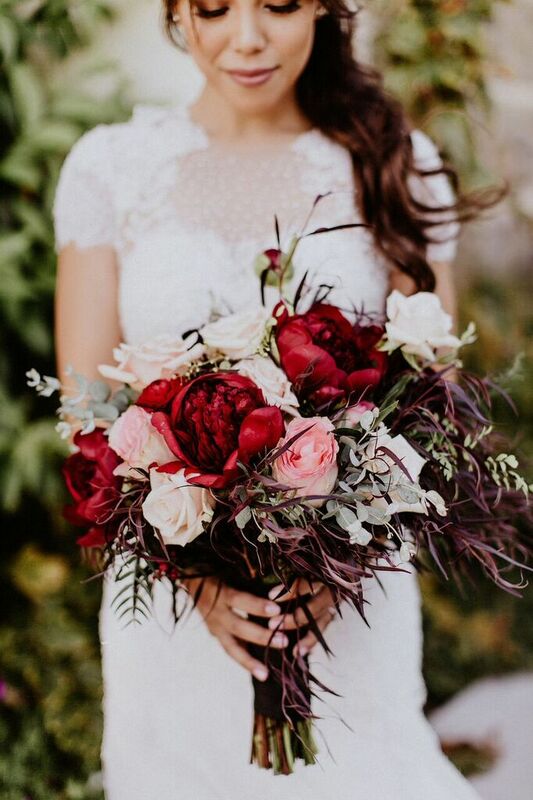 We are in love and we don’t care who knows it - ‘tis the season of love with Valentine’s Day right around the corner, and we are overflowing with pink and red wedding inspiration! 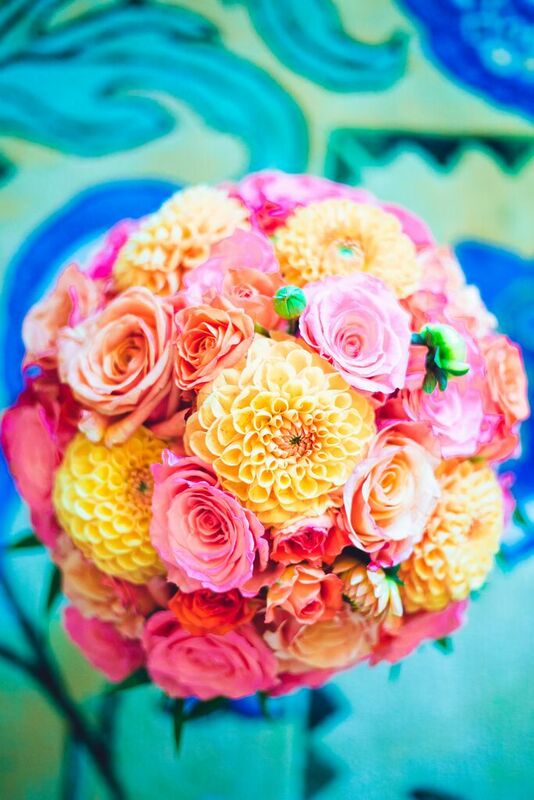 Opt in for a bold and bright bridal bouquet almost too pretty to toss! It’s time to say “I Do” and a pink and/or red color palette for your ceremony will make for a romantic walk to remember! 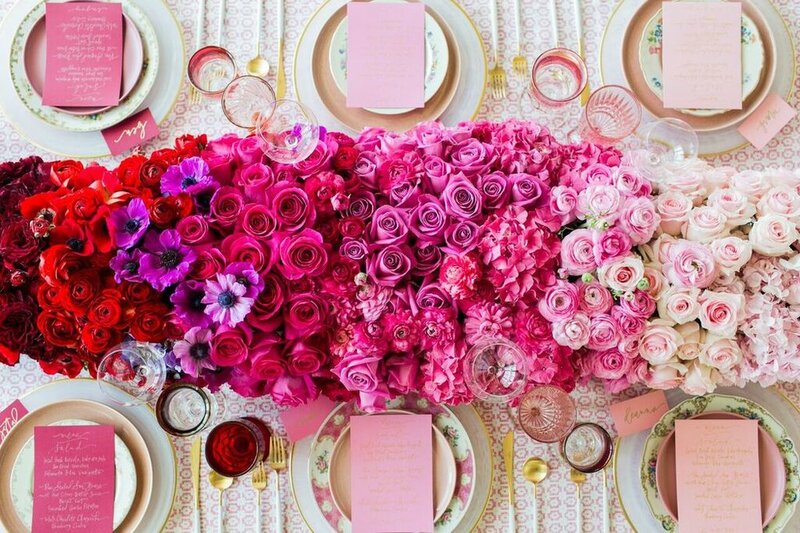 Take advantage of this romantic holiday to create a one of a kind extravagant tablescapes overflowing with pink and red flowers and decor! Pink and red aren’t just for flowers and decor. Make a statement with charmingly vibrant bridesmaids dresses! It’s all in the details. 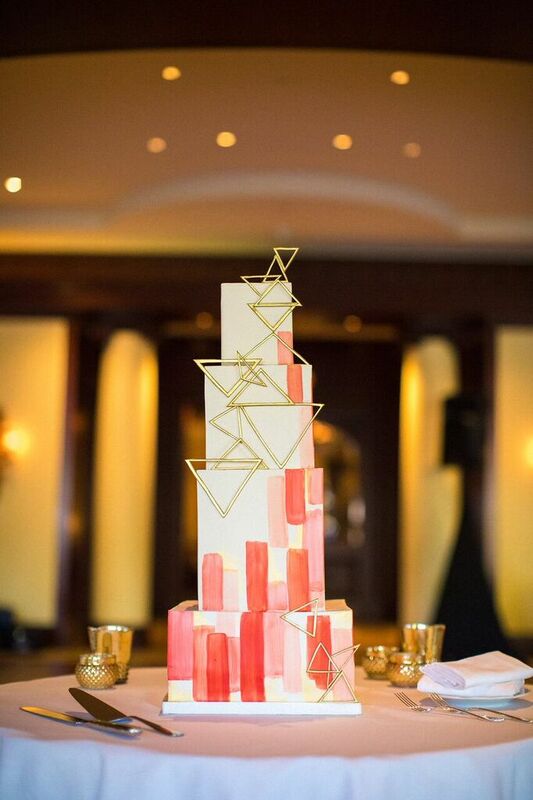 Sweep your guests off their feet by incorporating pink and red accents to your event space. Let them eat cake! 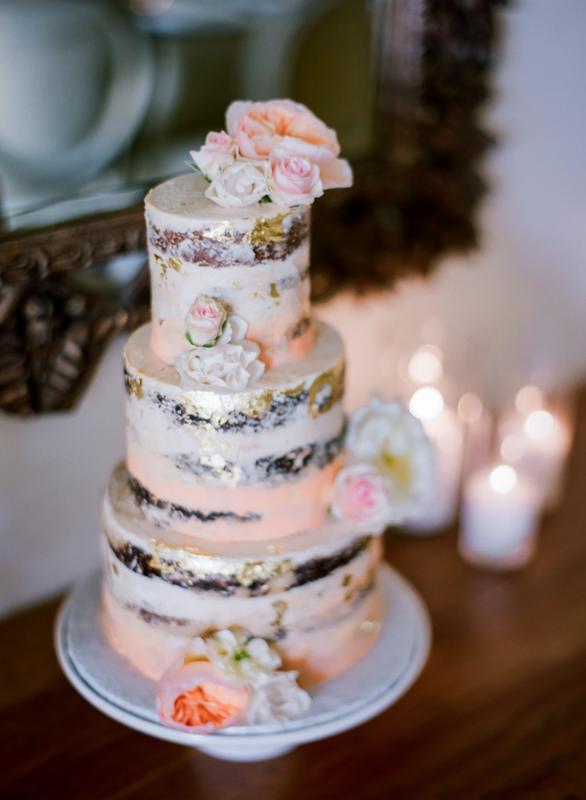 Decorate a classic all-white wedding cake with pink flowers, blush paint, or a mixture of both for a timeless look.